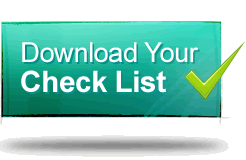 Building your own home is a dream many have please use this self build checklist to help with your planning. One important element which many self builders forget is getting a house warranty to ensure you can raise a mortgage on your new home. To secure a mortgage you can get a 6 year year professional consultants certificate or a more comprehensive 10 year home warranty.